Enjoy a mid-day snack compliments of Spectrum Resorts. Join us on the Clubhouse Veranda for a fresh-baked sweet treat. On Mondays and Thursdays, sink your teeth into a traditional buttery sugar cookie. On Tuesday and Fridays, enjoy a white chocolate Macadamia nut cookie baked to chewy perfection. 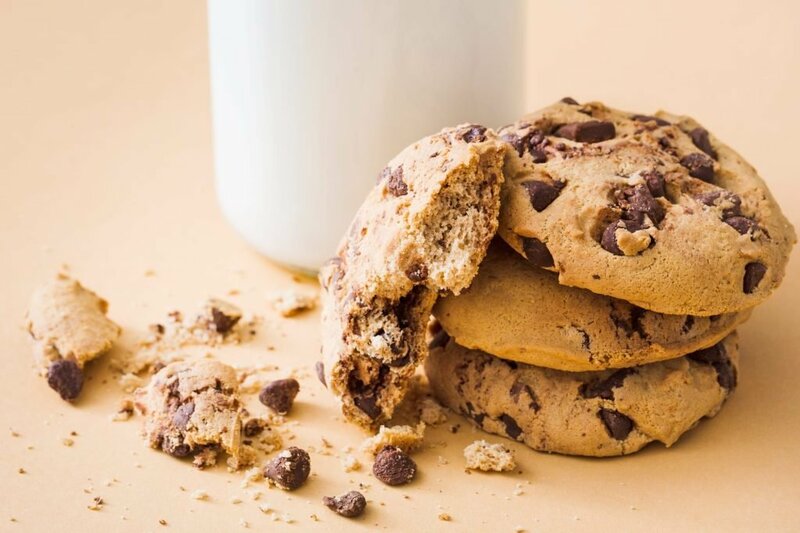 On Wednesdays and Saturdays, savor the extra soft, thick and chewy chocolate chip cookie.